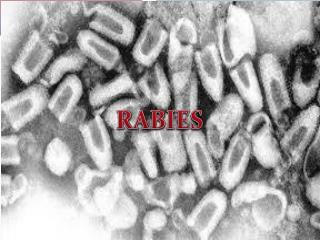 A disease we can get from mammals, but it is usually dogs. A disease that can be prevented. 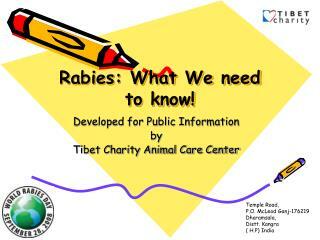 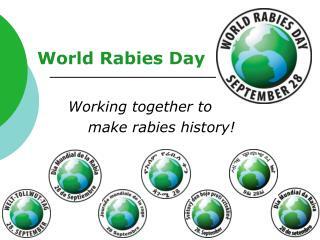 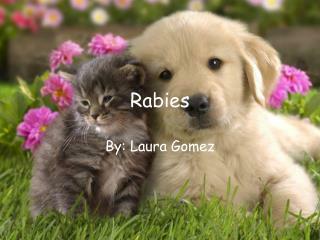 Vaccinate dogs against rabies. 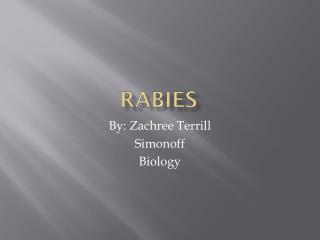 RABIES -. 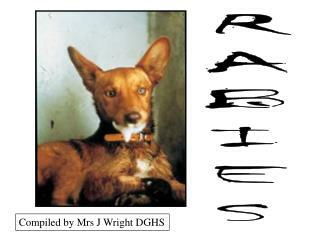 compiled by mrs j wright dghs. 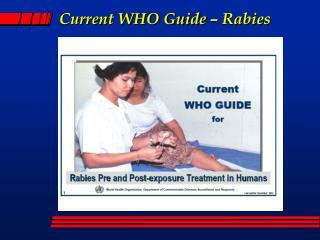 slide 1. slide 2. post mortem testing of the animals brain for the virus. 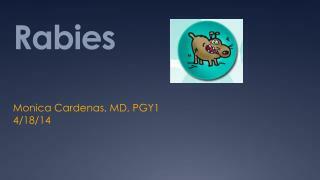 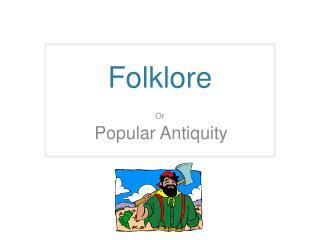 slide 3. pathology. 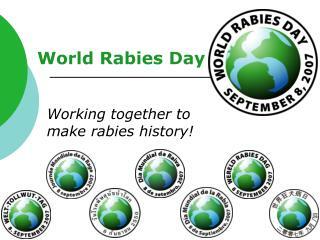 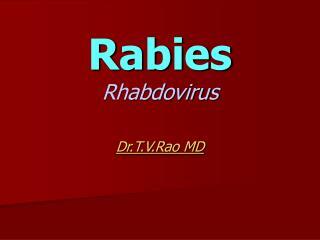 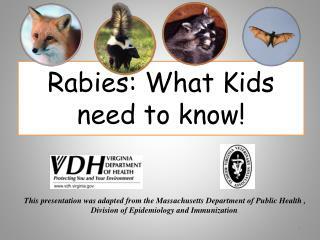 rabies virus. 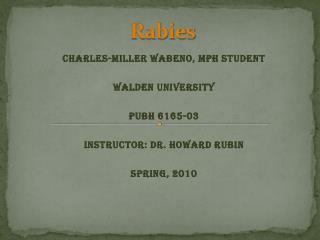 rabies patient. 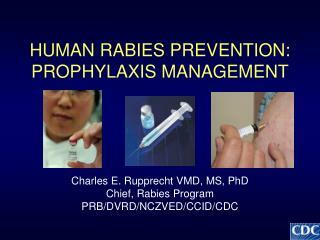 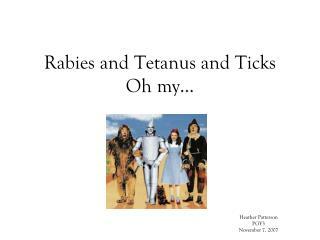 human vaccination for rabies. 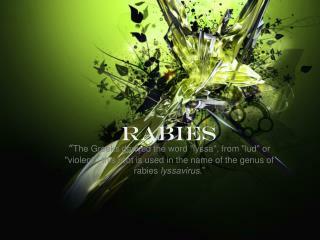 injections required. 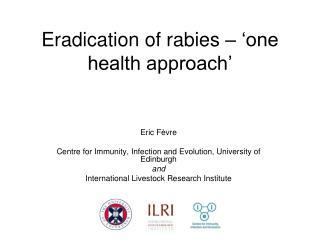 quarantine.